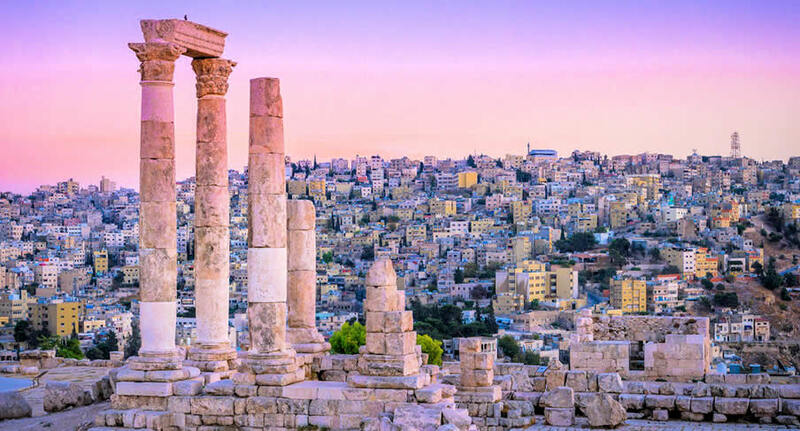 Discover Jordan, a land of bible stories, lost cities, and Lawrence of Arabia, with an Amman Jordan car rentals from NÜ Car Rentals. Rental Cars in Jordan is hassle free everyday discounts with NÜ Car Rentals. Jordan is steeped in history and the legacy of ruins, castles and mythical sites are proof enough. From ancient cities to impressive museums and natural wonders, Jordan is certainly not short on attractions. Petra is an extraordinary ancient city and one of the new world wonders. Carved straight into solid rock, this city withstood centuries of conflict and natural disasters and was the capital of the Nabatean Arab Empire.